Compared with the inaugural Council of the Designers of America/Lexus Eco-Fashion Challenge in November, its sophomore outing had far less pomp and circumstance, resembling more a car showroom more than a showcase of sustainable design. Held at a sparsely decorated (and barely filled) ground-floor space at Milk Studios on Monday night, with the 2013 Lexus GS350 prominently in view, the award ceremony crowned three fashion designers for producing at least 25 percent of their proposed fall collection in an eco-friendly manner: Marcia Patmos of M. Patmos, John Bartlett, and Johnson Hartig of Libertine. The winners each received a hefty $25,000 check to bring their Fall/Winter 2012 collections to New York Fashion Week in February. 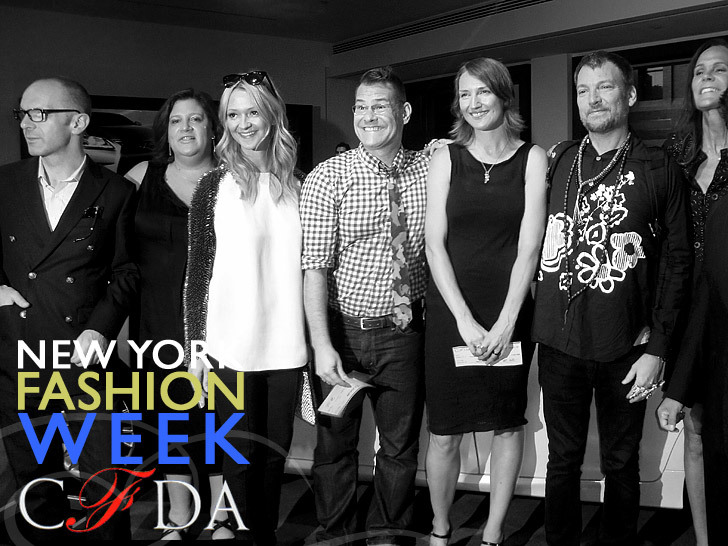 The CFDA and Lexus, with the help of Simon Collins, dean of fashion at Parsons The New School for Design; Scott Mackinlay Hahn of fashion label Loomstate, and former Barney’s fashion director Julie Gilhart, whittled more than 400 proposals to arrive at the final three. The winners each received a hefty $25,000 check to bring their Fall/Winter 2012 collections to New York Fashion Week in February. “There is a movement within the fashion industry to create more sustainable and environmentally friendly clothing lines and accessories,” says Steven Kolb, CEO of the fashion trade association. “This competition allows us to highlight designers and their creative approaches to sustainability and in some ways become thought-leaders in the industry. Last year’s winners were Costello Tagliapietra, Zero + Maria Cornjeo, and Monique Péan. 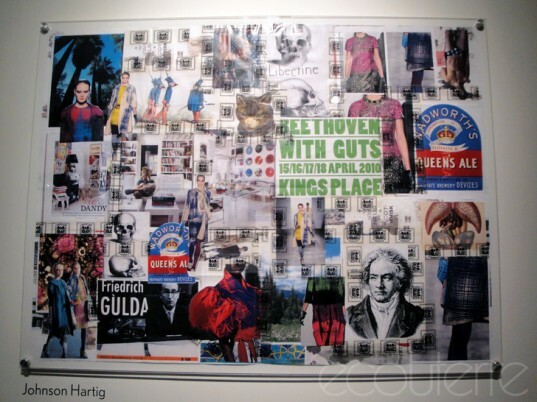 A mood board for Johnson Hartig's Libertine, a Los Angeles-based label that deconstructs castoff clothing to create new, punk-edge designs for men and women. John Bartlett plans on showing a completely vegan collection for Fall/Winter 2012. He's been culling leather and down from his line, with wool next on the list. Besides organic cotton, hemp, and linen fibers, Marcia Patmos also uses discontinued yarns and zero-waste Wholegarment knitting techniques.